Officially the Event Of Year! The City of Joondalup's inaugural Kaleidoscope Festival (2016) has been named the NATIONAL EVENT OF THE YEAR at the prestigious Parks and Leisure Australia Awards of Excellence, announced on the Gold Coast on Tuesday 24 October. This major award is on top of recently claiming WA’s Best New Event and Best Cultural, Arts or Music Event at the 2017 Australian Events Awards. 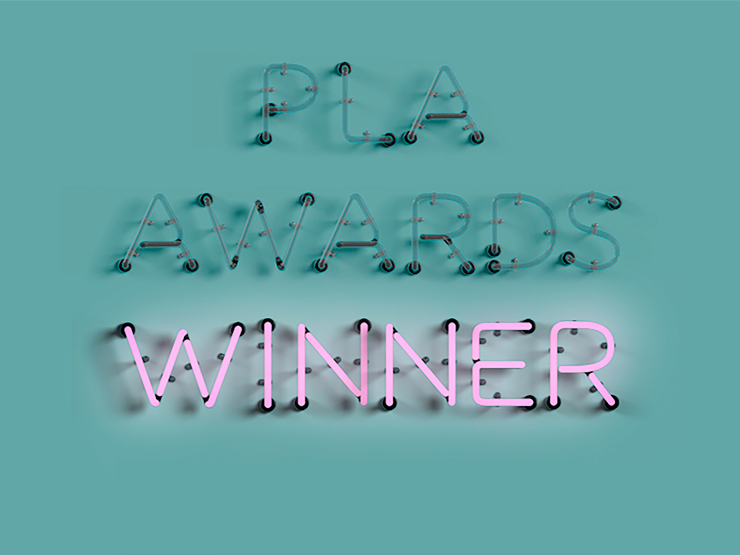 The PLA Event of the Year Award recognises the combined effort required to successfully plan, organise and manage effective events and/or festivals which promote and enhance leisure time for a number of social, environmental and economic benefits to the community. So what more encouragement do you need?! For the full experience, download the EVERYTHERE app from the Apple Store or Google Play ahead of the festival. Select the Kaleidoscope Festival tour on the night and enjoy!